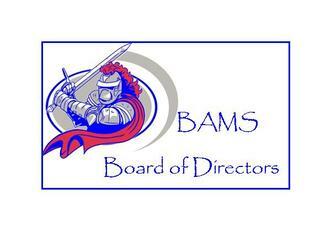 BAMS Governing Board is the governing body of the school. The Governing Board will be ultimately responsible for monitoring and reporting the financial and educational success of the school. The Governing Board is responsible for ensuring the Charter is implemented as submitted to Polk County Public Schools. The Governing Board will delegate all day-to-day operational responsibilities to the Principal. 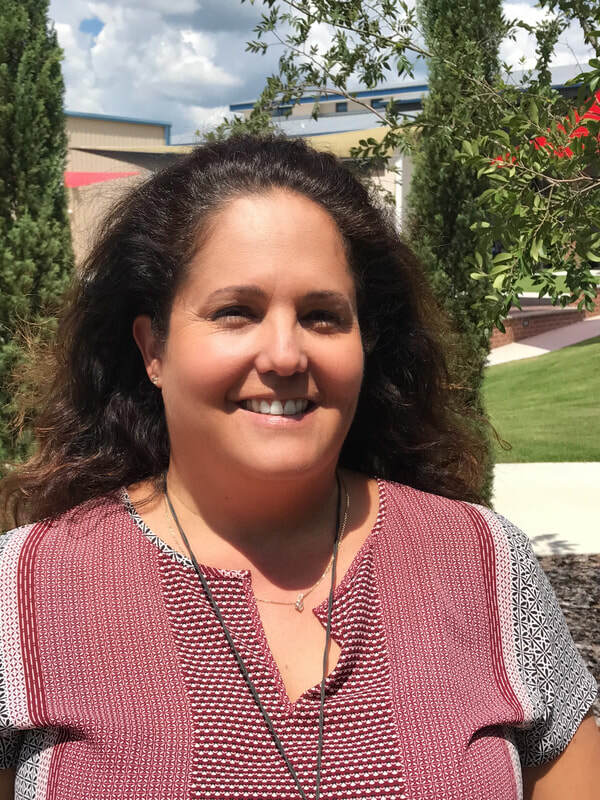 The Governing Board consists of an elected group of parents and community members who are responsible for the school and its successful operations. Parents who have educational, operational or managerial concerns should contact the appropriate personnel in the School. However, in the event that there are unresolved issues with the Administration, parents may contact Mr. Kevin Mulling, Board Chairman. In the event a parent requests an item to be placed on the Governing Board’s agenda, a written request with a detailed explanation must be submitted to the principal of the school at least two weeks prior to the scheduled meeting. Governing Board Meetings are tentatively scheduled for the second Tuesday of August, October, January, March, and May, at 6:30 P.M. and the annual meeting in June at 6:00P.M. Meetings are held at the school. Persons interested in serving on the BAMS board should submit a resume to the school's principal for placement on the May agenda by May 1st. Resumes will be reviewed by the board and applicants may be considered for possible board openings. Applicants should attend the May meeting to introduce themselves to the board. Members are voted in during the annual meeting in June.